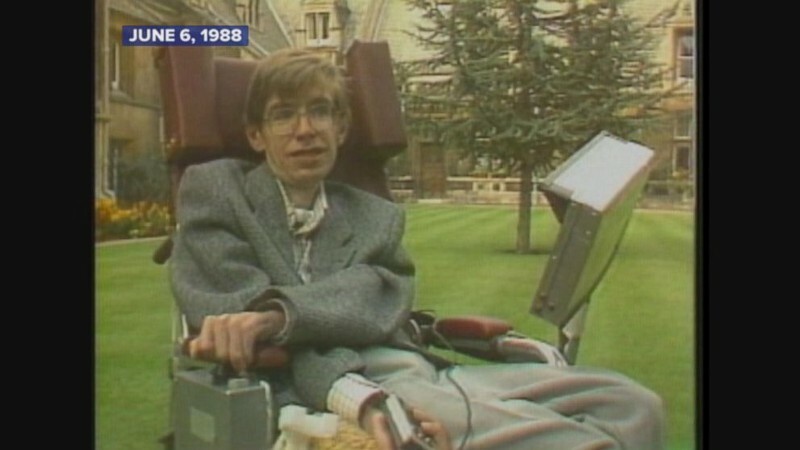 Released in 1988, A Brief History of Time catapulted its author Stephen Hawking, into the public consciousness to a level that no scientist before or since Einstein had achieved. Those who opened the book found a witty, warm, and surprisingly accessible introduction to some of the Universe’s greatest mysteries and ultimately, its finest mind. 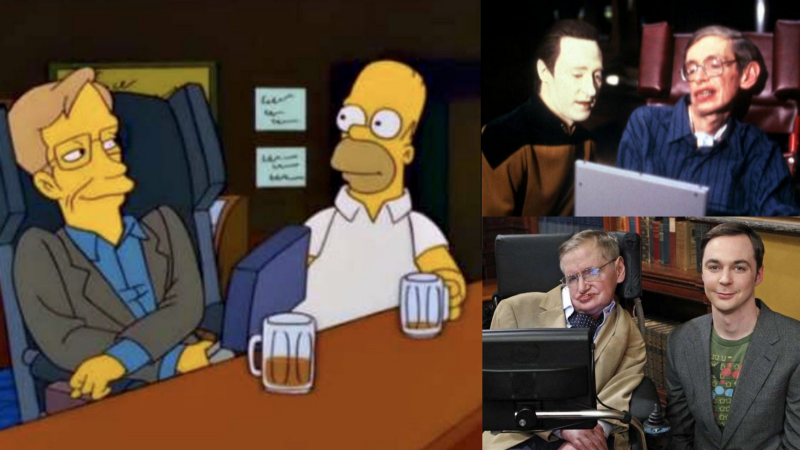 Whilst Hawking leaves behind a body of work that is not to be sniffed at, it is not his peer-reviewed studies or detailed mathematical assessment of black holes that first brought him to public prominence. Nor was it his numerous appearances in television shows, cartoons and science fiction fantasy. 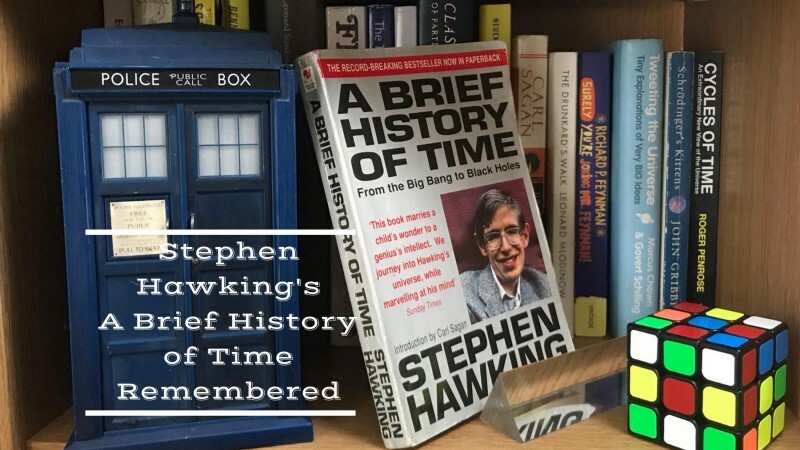 Rather it was his work of pop-science literature ‘a Brief History of Time’ that made Stephen Hawking the second most recognisable scientist figure after Albert Einstein. In hindsight, it’s somewhat ironic to call A Brief History of Time — first published in 1988 — a pop-science book. That genre didn’t really exist before it was published, it may well be responsible for the creation of an entire literary class. It would take a true landmark, one would think, to achieve such a watershed moment in publishing. With sales well in excess of 10 million worldwide, translation to 35 different languages and 237 weeks on the New York Times Bestseller list, this accolade is more than hyperbole. Unlike academics who had gone before, Hawking wanted his book to reach the hands of as many people as possible. In an interview with the Guardian in 2017, the book’s first editor Peter Guzzardi recalls that Hawking choseBantam Books as his publisher because they could offer him a wider distribution than the more traditional and austere publishing houses that were also on the hunt for the work. Guzzardi told Hawking that his book would reach the shelves of not just bookstores, but newsagents, drugs stores, supermarkets and airport shops Bantam would enable Hawking to bring some of the most esoteric ideas in science, as well as his own work, to the attention of people who had never even heard of concepts like quantum mechanics and astrophysics. Hawking likely had more on his mind than the furthering of scientific literacy when he made this decision. 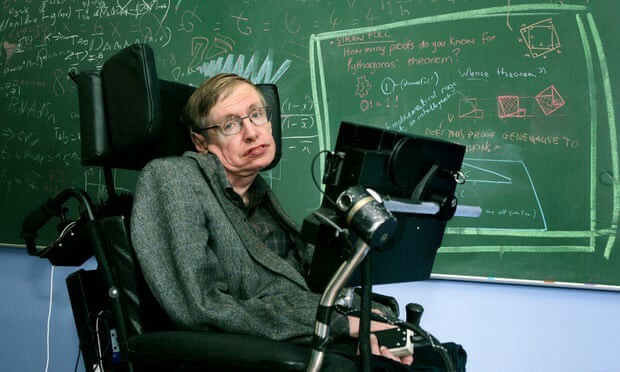 By the time Hawking began work on the book in 1987, he had already outlived the prognosis given by his doctors when they diagnosed him with motor-neuron disease in 1962 by 23 years. He had a young family and a wife who he wished to leave comfortable after his death. The desire to reach a wider audience influenced one of Hawking’s major decisions in the presentation of the book. Simon Mitton at Cambridge University Press had warned Hawking to drop all but one equation, Einstein’sE=mc². Hawking refers to this in his acknowledgments, claiming that for every equation he featured his sales would drop by half. One can only speculate with amusement that the book could have gone on to sell twenty-million had Hawking not stood his ground over the world’s most famous equation. The lack of maths in the text has made the book a helpful primer for science writers and teachers to introduce themes in physics without the lingering spectre of a lot of complicated maths. The success of the book wasn’t just limited to the publishing world, however. It inspired many people to pursue an education in science. Dr Mat Hunt, speaks about his first encounter with the book and the influence it had on him: “ I was in secondary school when I first purchased a copy of Hawking ’s book. Like most people my age, I had been a fan of Star Trek and knew about the speed of light, that it was constant but that was it. Perhaps one of the most unfortunate things about the book is its reputation as the most unread book in history. The idea that the people who purchased the book were unable to parse the dense scientific ideas presented is a false one and is ultimately a self-fulfilling prophecy. Paul Donohue, a retired English teacher, described his trepidation in tackling the book: “I bought A Brief History of Time long before I read it. Having no real background in science, I was scared to tackle it. Such accessibility is remarkable given that Hawking takes the reader from the inconceivably minute quantum realm to incomprehensibly large cosmos in the space of just 200 pages. As it traverses space, it also takes its reader from the earliest moments of the Universe to its inevitable death. All this shows Hawking’s own skill in understanding the Universe, his poet’s prose and a passion for science to make his book more accessible to the non-scientist than a work with such scope had any right to be. It’s more remarkable when we consider that at the time the section on black holes was almost pure conjecture at the time of writing! David Glass, a computer software engineer, remembers his first eye-opening encounter with the book: “I was twelve or thirteen when it first came out and already interested in space and science, but it made me desperate to study astronomy. Perhaps one of the more under-appreciated aspects of A Brief History of Time was that it brought together science enthusiasts in a way that really wasn’t possible before the internet. Seeing a science book on the shelves of popular bookstores that wasn’t a lurid sci-fi novel or a work of pseudoscientific nonsense (which has always managed to find a wide audience for some reason) made many budding a scientist realise they weren’t quite so alone. Science communicator, Silvia Karpowicz Rukavina, recalls: “ I remember being a big astronomy buff in high school, one of the rare girls who decided to spend evenings stargazing, doing equations and spectroscopy. “My birthday was up, so I used my savings to buy Prof SH’s book I was eyeballing for months. I will always remember the joy of knowing I actually own the book I wanted so hard to have… the amazing cover of the Croatian edition. I love its style, how easy was it to read and understand — just effortless. Of course, as time has progressed authors such as Brian Cox, Marcus Chown and John Gribbin have expanded on Hawking’s work. The book itself would go on to enjoy further adaptations as a TV series and an illustrated hardback, as well as a reworked Briefer History of Time. Arguably, there have been better science books for a popular audience in the intervening 31 years. What is doubtful, however, is that any other works will have the lasting cultural impact of A Brief History of Time.